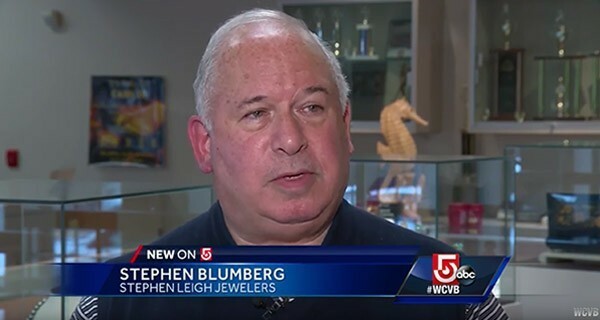 A jury recently ordered a Massachusetts jewelry store employee to pay more than $30,000 to a competing business after she posted a negative review of the shop on a well-known review site. The review reportedly damaged the jewelry store’s business almost immediately after it was posted, which shows that online reviews work. But, in this case, they were manufactured by a deceitful competitor and not even remotely accurate. The review stated that the store was run by “cold-blooded thieves”, a claim that the review site didn’t even contest or question initially. They never checked to see if the review was legitimate while it sat there and created bad karma for a company that was known for its exemplary customer service for more than 40 years. 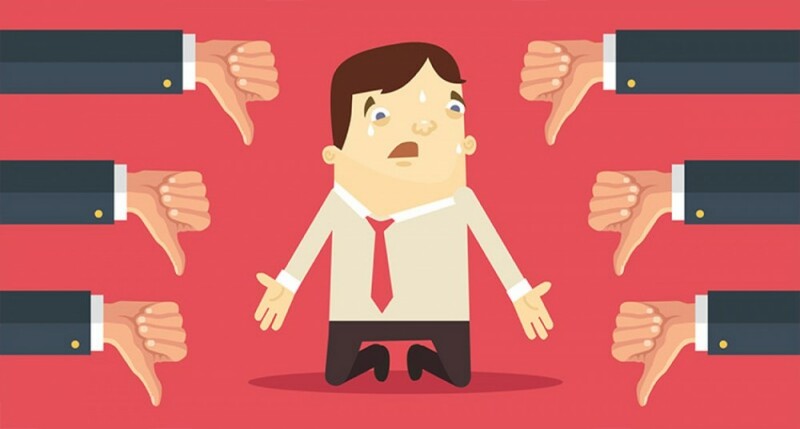 Imagine that after decades of investing countless time and money into training, equipment and tools for your shop or service department, only to have a handful of fake reviews negatively impact your business in a significant way? It happens more often than you’d think and this recent case illustrates it clearly. Dishonest people will always try to use technology to get any advantage and that’s why we need cybersecurity experts to protect our data and keep hackers at bay. 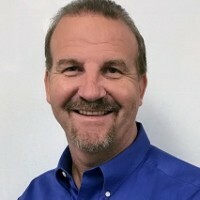 For many years, automotive companies such as body shops, dealerships and service departments have been victimized by phony reviews posted usually by unscrupulous competing businesses or disgruntled former employees or vendors. One of the main problems behind fake online reviews is that there is no real enforcement to stop it. It’s obviously unethical, but have you ever heard of anyone going to jail for doing it? I haven’t. So, if you’re a victim of this practice and want to do something about it, you will need to lawyer up and wait for years to pursue the offenders in civil court while your business has been seriously damaged. Since there are no real criminal penalties for doing it (which is essentially fraud) people are going to post fake reviews both negative and positive without interruption. Many of these fake reviews are actually written by computer science specialists in countries such as Bangladesh, Russia, China, India and Indonesia. It even has its own name–“astroturfing”. For $10-$30 each, they will write and send false reviews using bogus names and fake addresses. Web sites in the U.S. brazenly hire freelance writers to create false reviews every day. If you want a fake review, you can Google the topic right now and find 50 companies that is willing to do the job for you. On one particular site, companies can simply post their requirements and wait for freelance writers to start bidding for assignments. I even read an article a while back in the Huffington Post where they instructed readers how to write phony reviews that wouldn’t be flagged. 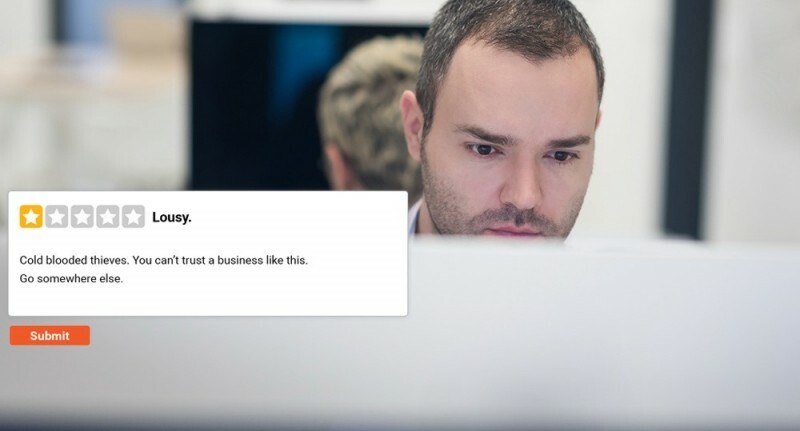 Deceiving consumers with misinformation about businesses has become easier than ever before, so what can you do as a business owner to avoid this epidemic? First thing to do is to identify a review site that is trustworthy and proven, where all their reviews are verified. These trusted sites usually employ a verification system to make sure only actual customers are able to post reviews, not competing businesses or some freelance writer in another country. If you’re a company owner or manager, use a verified review site and feature it in all of your marketing materials. In a wide range of service industries, websites that provide customer review verification technology are becoming more and more popular. Some of these include AutoRepair-Review.com (OE mechanical repair); Angie’s List (home improvement); HomeAdvisor (home improvement) and even one called Weddingwire.com for weddings and events. Consumers trust and respect these sites and rely on them and companies use them, because in the end it all comes down to transparency and full accountability, everything we all want during any business transaction. With today’s technology, you don’t have to be a victim anymore of this shady practice, so make sure you only engage a responsible review site that verifies actual customers and be protected from people with their own agendas.